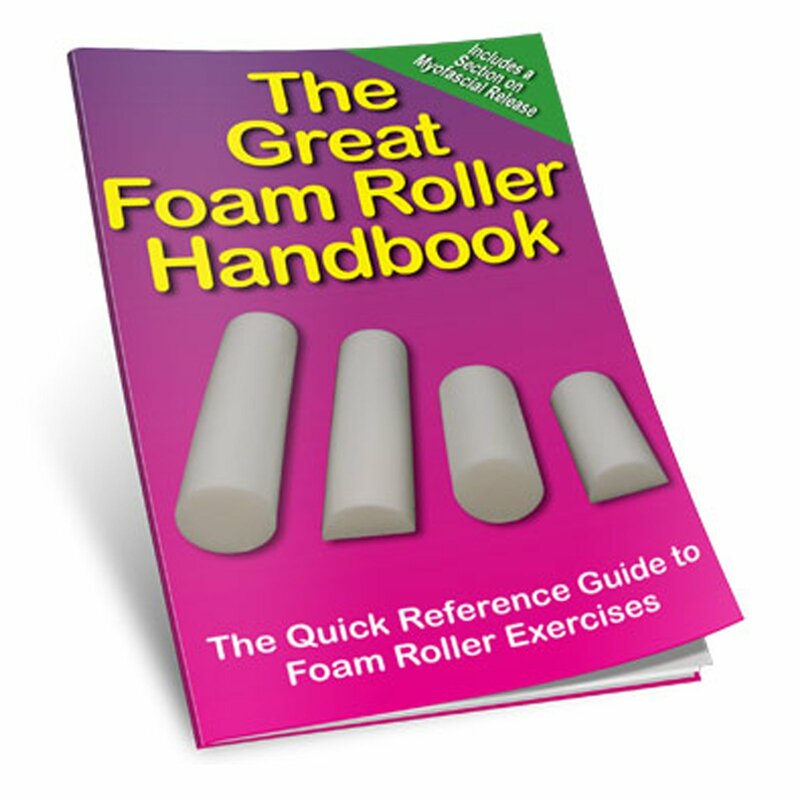 Learn how foam rollers can be used to challenge and improve stability with the Productive Fitness Great Foam Roller Handbook! This handbook illustrates how to properly use a foam roller to improve your core stability as well as posture, strength, range of motion, flexibility and balance. 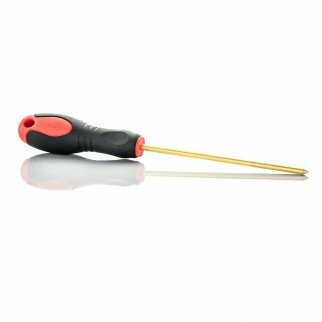 It also includes a section on myofascial release. The book is printed in color and has 64 pages. Make sure to grab this handbook before your next work out! 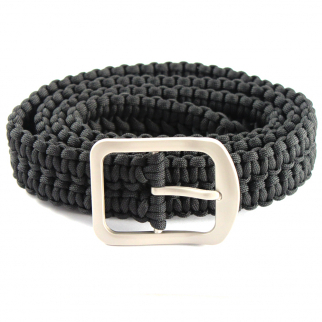 52in ASR Outdoor Milspec 550 Paracord Belt with Stainless Steel Buckle Survival $ 25.99	• 24% off!